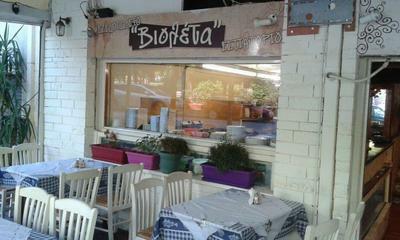 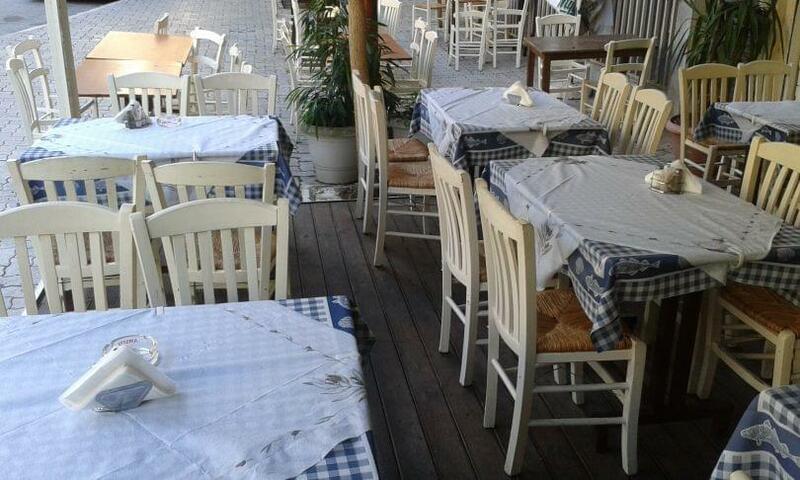 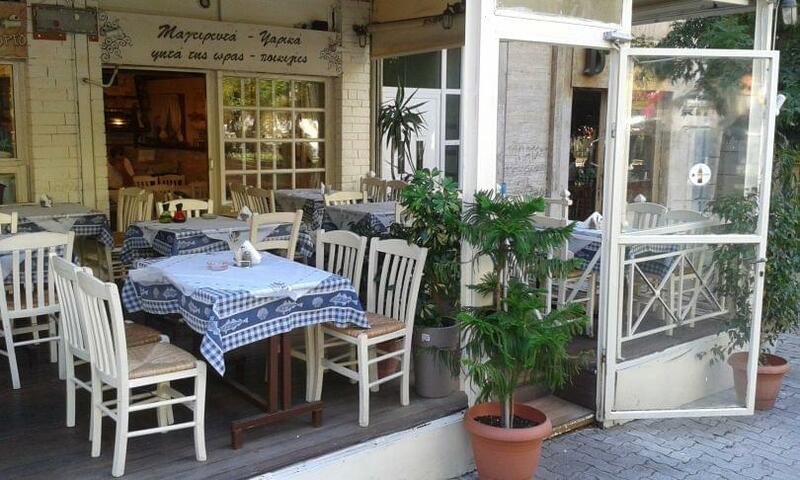 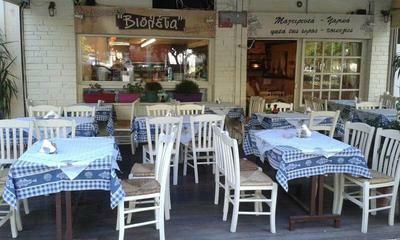 Violeta restaurant at Kipseli is one of the most famous tavernas in Fokionos pedestrian street, operating since 1960. It is a family business that maintains greek tradition in both the atmosphere and flavors. The menu includes a wide variety of stews, the best grilled meat, fresh fish and seafood. 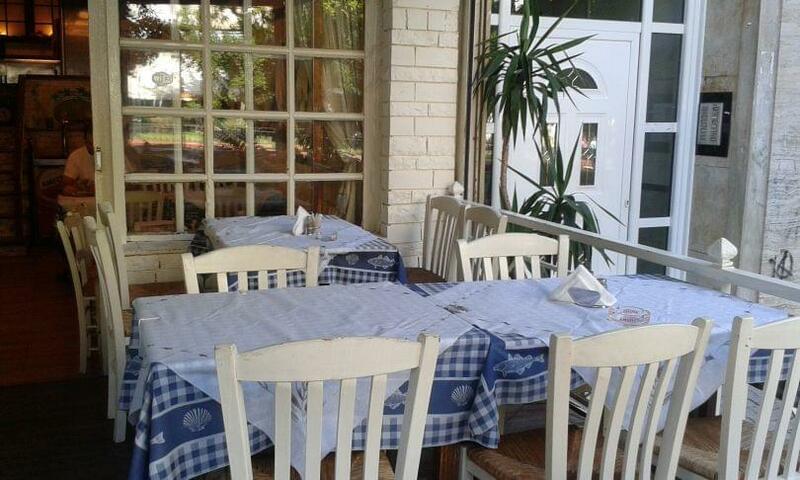 At Violeta restaurant you will taste goat in lemon sauce, beef stew, eggplants stew, fine beef steak, juicy stuffed beef burger patties, tasty lamb chops, fried squid, grilled sea bream, octopus in vinegar, steamed mussels and fried shrimps. If you wish to taste traditional greek recipes in a family restaurant in the center of Athens, choose Violeta restaurant in Kipseli. 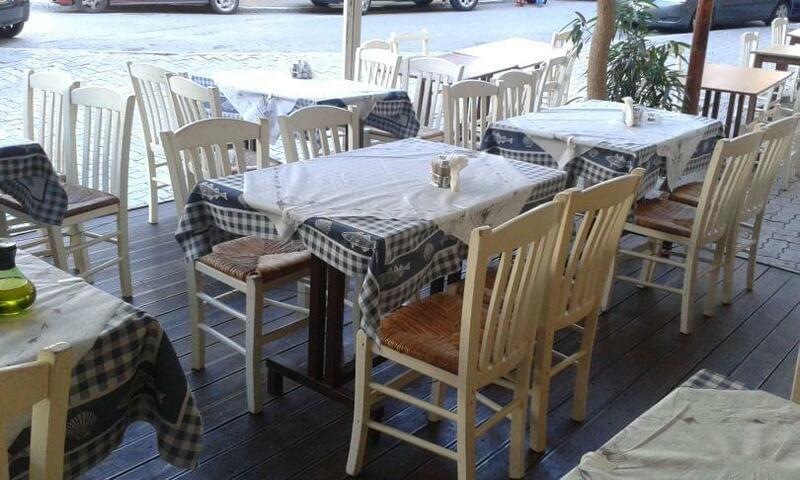 Make free reservation on e-table, gather points and get great discount and special food offers on restaurants.